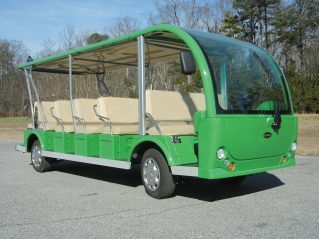 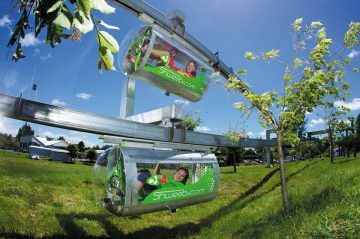 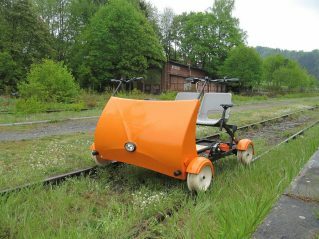 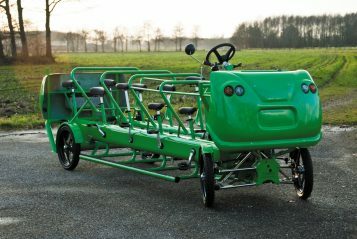 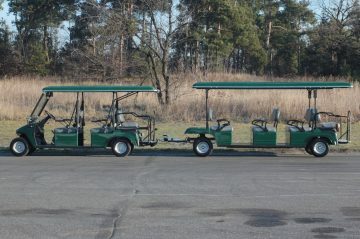 Enjoy a ride with green conscience and help support local green jobs. 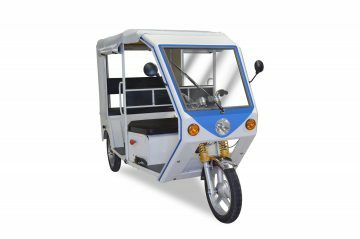 Choose EcoMobility chauffeur services, by using a pedicab (velotaxi), rickshaw, electric or CNG fueled tuk-tuk, minibus, or similar. 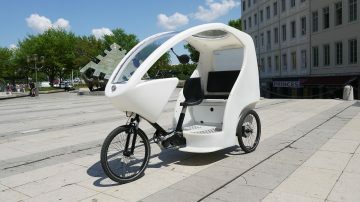 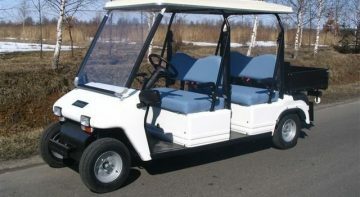 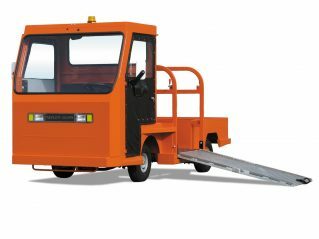 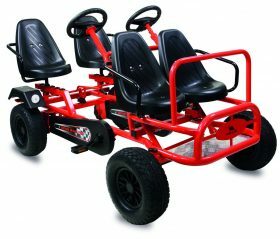 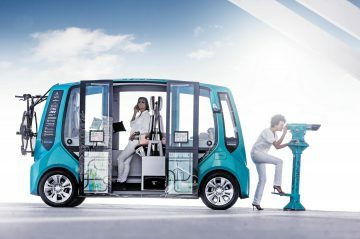 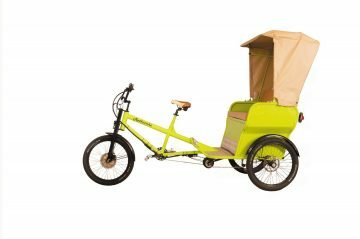 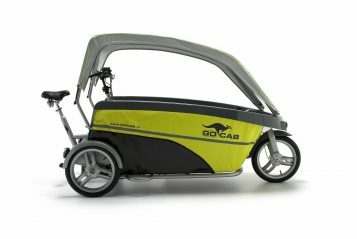 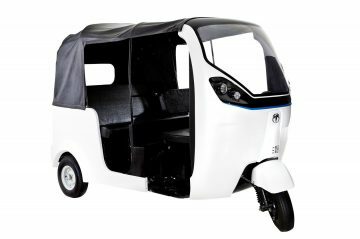 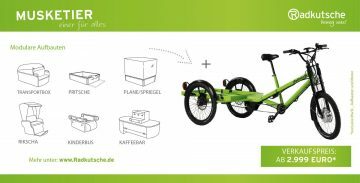 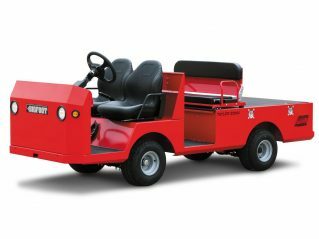 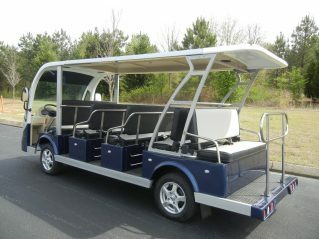 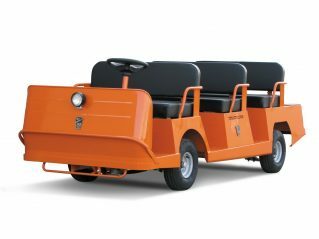 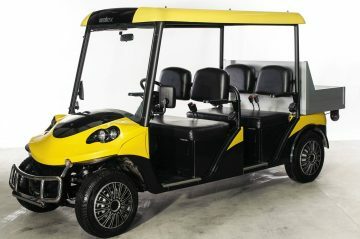 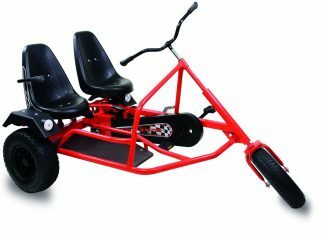 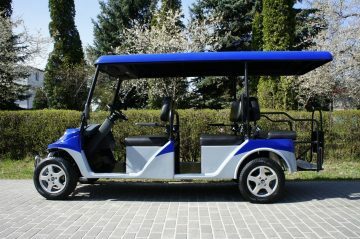 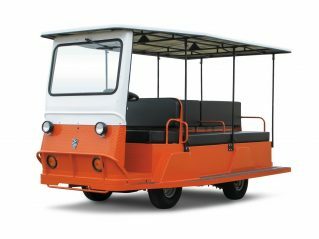 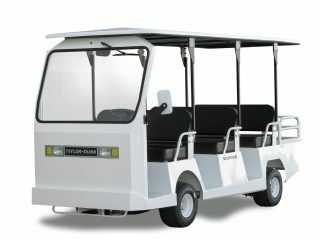 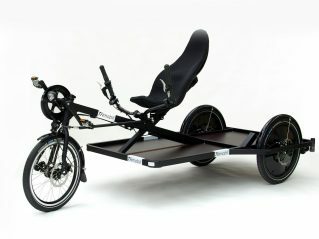 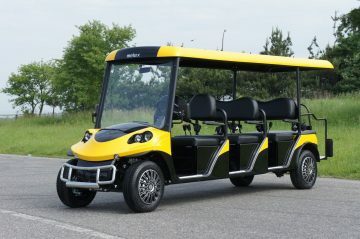 Electric assistance drives have recently become available for many types of pedicabs and rickshaws. 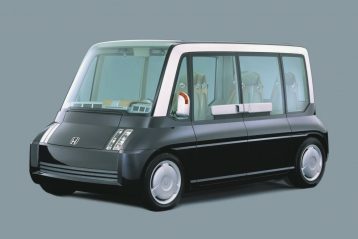 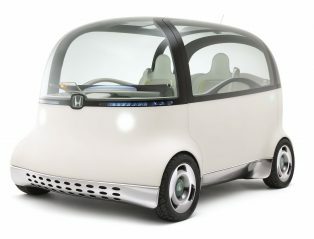 These vehicles save energy, space and material resources. 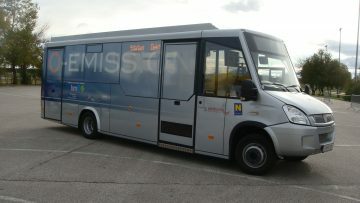 City buses, trams, lightrail trains, ferries and other forms of public transit are not represented in our collection at this time.